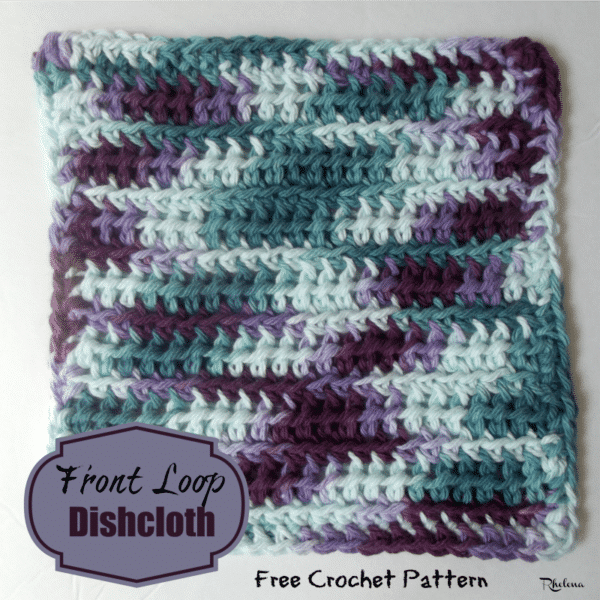 Here is a simple dishcloth crochet pattern to make for yourself or to give as a gift. It also works up quick and easy, making it great for selling at your local flea market. It’s worked in the front loops only, using the single and half double crochet stitches. The stitch pattern not only gives you a nice texture, but it also creates a soft fabric that’s great for washing dishes and other cleaning. In addition, since the pattern is so simple, you could increase the starting chains to any number you like and crochet an entire afghan. Ch 23, or any number you like. Row 3: Ch 1, working in flo, sc in first hdc and into each hdc across. Turn. Rows 4-15: Repeat rows 2 and 3 omitting last turn at row 15. With RS facing, sc evenly around working 3 sc in each corner; join with sl st in first sc. Fasten Off. 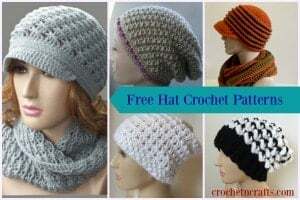 This pattern is also available on Ravelry and Craftsy as a $1 PDF file.